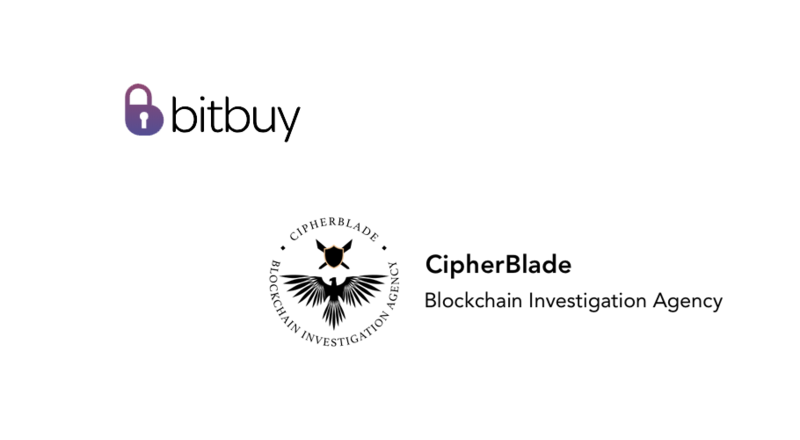 Bitbuy, a Canadian bitcoin and crypto exchange, has announced today that it has engaged Cipherblade, US-based blockchain forensics, investigative, and cybersecurity agency, to conduct a proof of reserves audit. 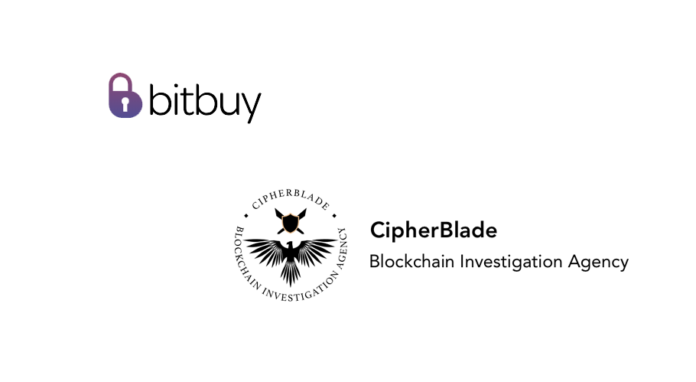 Cipherblade’s recent site visit included a thorough review of its digital currency storage methodologies, an asset segregation test, and a team risk test. Cipherblade will publish a full report, and it will be made publically available to provide assurances to end-users. It will also promote Bitbuy as a safe platform for Canadians seeking to participate in the purchase and sale of digital currencies. For Bitbuy, the team believes these efforts could not have come at a better time. On March 14, 2019, the Canadian Securities Administrator (CSA) and the Investment Industry Regulatory Organization of Canada (IIROC) proposed a regulatory framework for digital currency trading platforms. The proposed regulatory framework looks to build consumer protection in the industry and to allow Canadian securities regulators to assert jurisdiction over existing trading platforms for digital currencies.